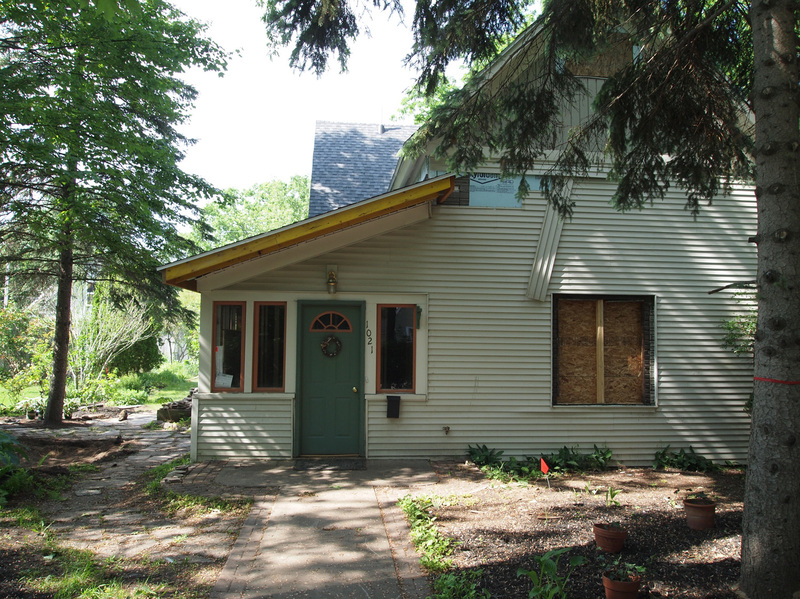 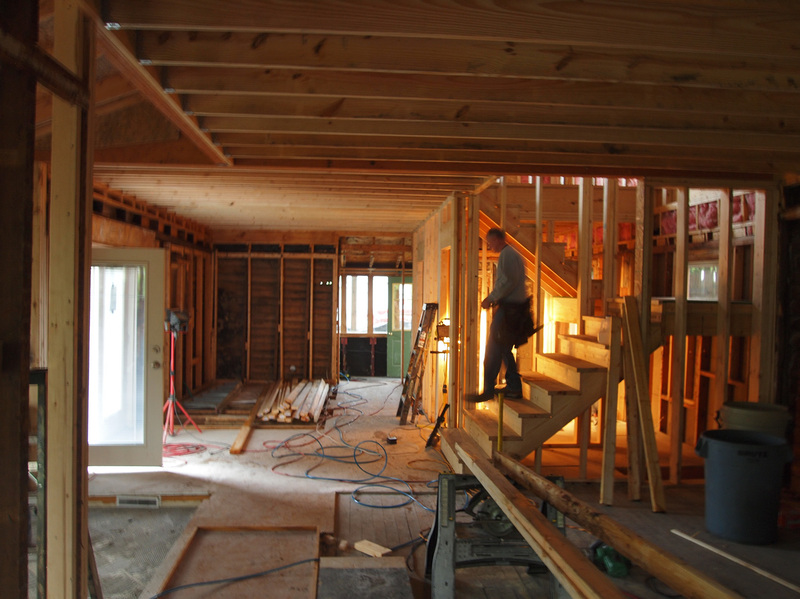 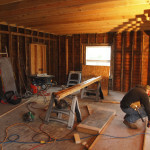 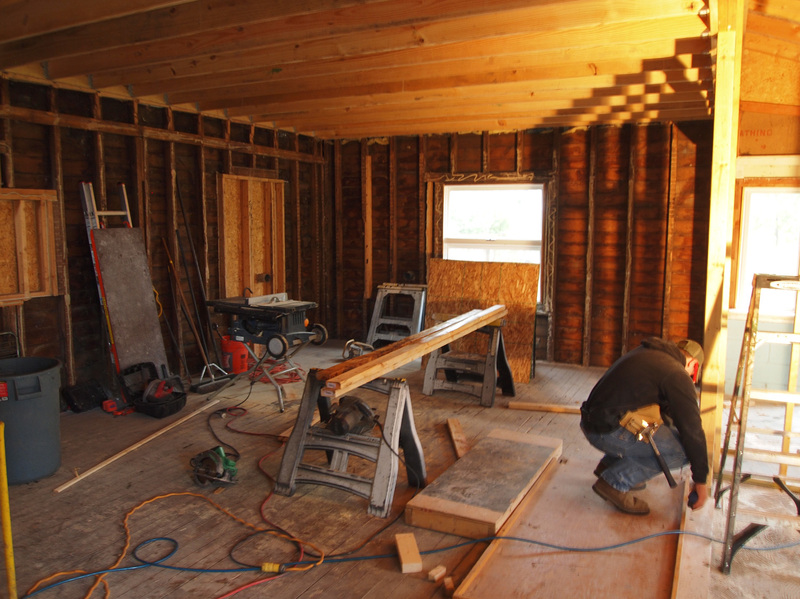 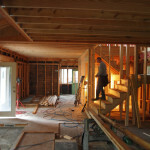 This Project is a complete gut renovation of an existing home in Traverse City. 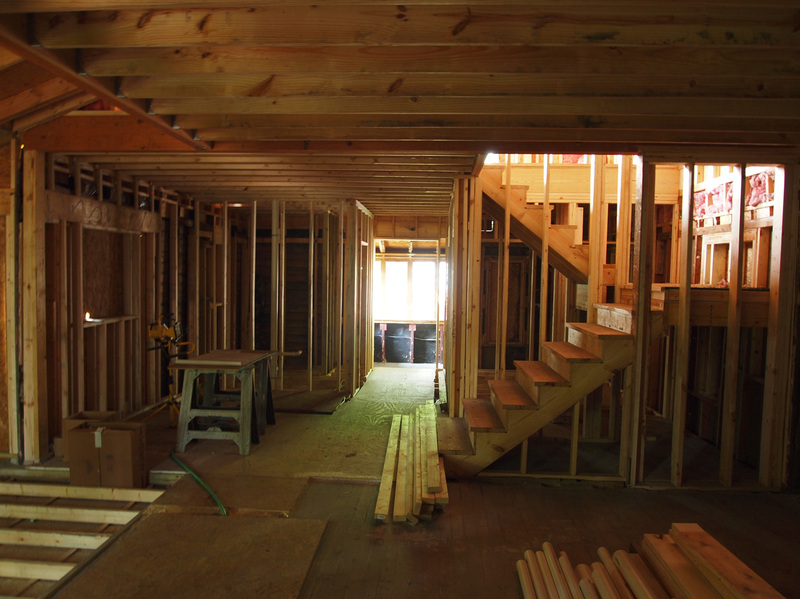 The existing house contained several different floor levels both on the main floor and the second floor as well as inefficient use of space. 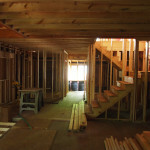 The new plan has one floor level on the main floor with an open kitchen and living space as well as a new stairway. 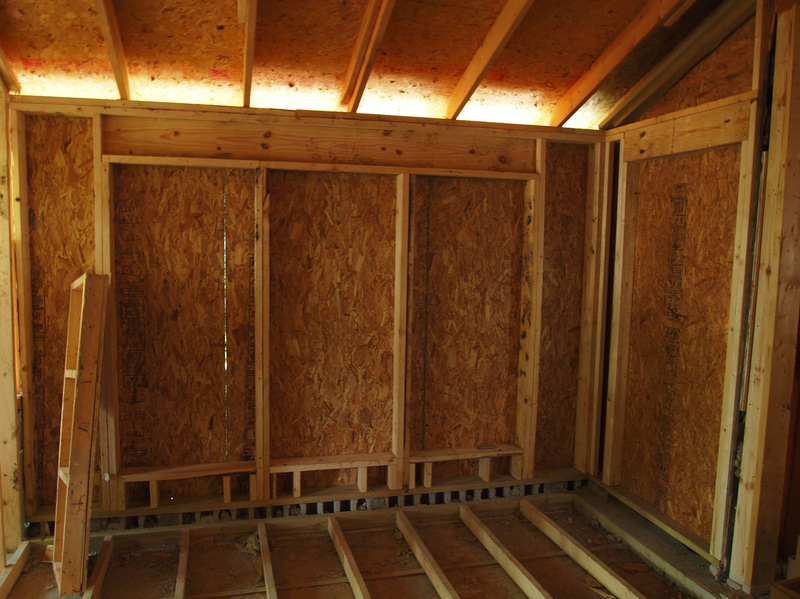 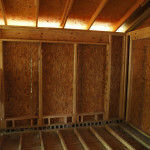 By creating one level on the second floor the first floor living room ceiling was able to be raised. 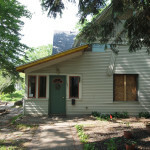 Three bedrooms and one bath with cathedral ceilings are located on the second floor.